deserves to be cared for. 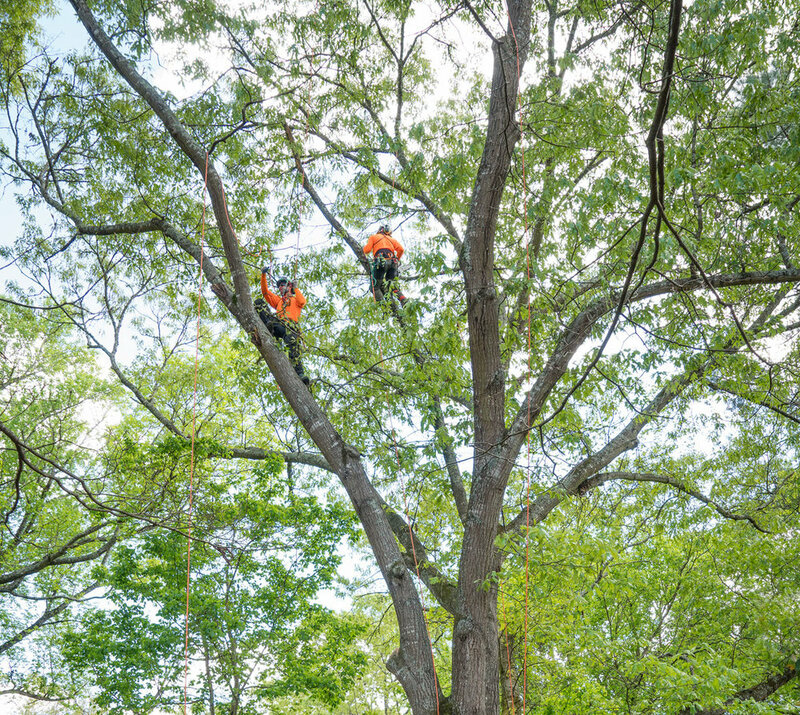 Our team has an appreciation for the benefits afforded by healthy trees, and our skilled arborists have a knowledge of the physiology of trees and a thoughtful approach to each pruning cut we make. Our copper cabling system prevents lightning by extending from air terminals near the top of every major trunk down to 10-foot copper ground rods below the tree's drip line are relatively inconspicuous, non-injurious, permanent, and very reliable. As stewards of the environment, we recycle all of our green waste into mulch, compost, soils and other products. Not all tree defects can be corrected with pruning alone, so in some cases we may recommend cabling or bracing to provide supplemental support. Cabling helps trees survive rough storms and heavy winds. Although we’re preservationists at heart, there are times when tree removal is necessary. 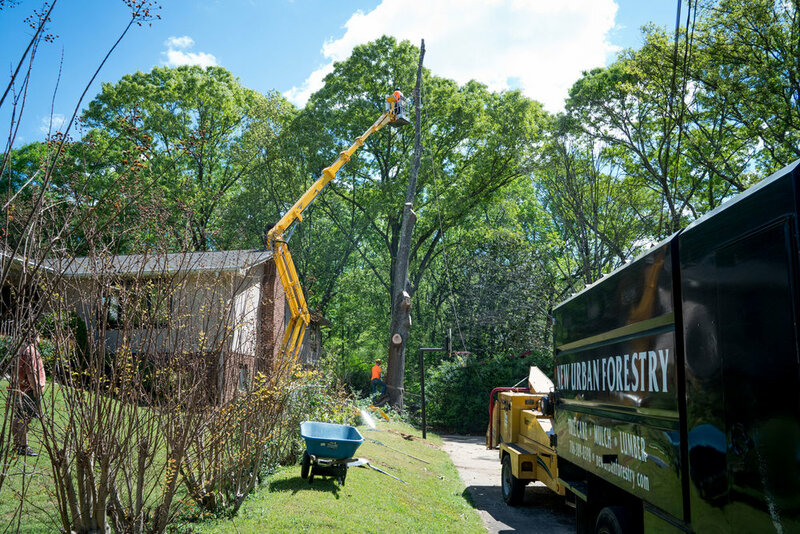 Our removal process minimizes the impact to surrounding landscapes and gardens, and you can rest assured that the project will be safe and efficient.